The Chicago Time Exchange | We have everything we need if we use everything we have. The Chicago Time Exchange is transitioning out of being. After many years of fruitful events and great exchanges, interest in the timebank has waned, many key stewards have moved elsewhere, and there simply isn’t the infrastructure in place to keep it going. We feel very comfortable with transitioning out- because we believe there is a new, vibrant and exciting timebanking opportunity in Chicago – The Kola Nut Collaborative. The Kola Nut Collaborative came into fruition in 2017 as part of a course in permaculture hosted by Black Oaks Center for Sustainable Renewable Living. Pre-launch best practice exchange began in 2015 with Cowry Collective in St. Louis who helped them envision a broader outreach campaign for building energy around timebanking and social commons in Chicago. Its guiding vision is to make the valuable social infrastructure (communal bonds and relationships) more visible within our communities. Its mission is to promote and sustain a robust timebanking infrastructure to support non-monetary exchange within local communities. Membership in the Collaborative may be initiated by completing the online application through their Hourworld website. The annual membership contribution is $25 for individuals, $35 for households (covers up to three members), and $50 for organizations. Each tier also has an hour contribution which is explained in depth on the membership section of our website. The request for a monetary contribution may be different from how CTX was administered, but is a sustaining practice which allows the necessary funding to continue growing the timebank, printing literature, and paying for web hosting which allows us to be visible to the global community. The Collaborative has structured a reciprocal agreement for transferring CTX members which waives the membership contribution for the first year and enables you to explore the new interface to determine if the service meets your needs. 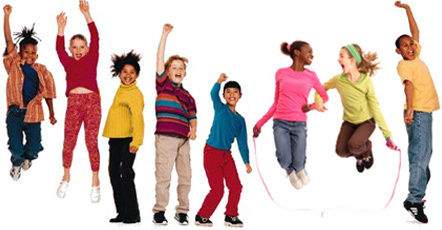 The Collaborative invites your input and participation in development. It aims to create a resilient organizational structure which will ensure the continuity of timebanking in Chicago well into the future. Therefore please share your thoughts on the type of organizational structure you think might be most beneficial and what role you wish like to play in shifting the organization in that direction. CTX has been quiet for a bit – we have had some internal shuffling of organizers, folks leaving the state, moving on to other awesome things… but a few of us are still here and we wanted to say hello! We’re are looking forward to working with CTX’ers to make sure that the CTX is an active and vibrant time bank that serves all! We hope you will join us! Chris Petit (left) is co-coordinator of Mutual Aid Networks with the Dane County Timebank. He is also a facilitator, whose interest lies in dialogue that explores what matters to people personally and collectively in their communities and utilizes Art of Hosting methodologies (circle, world cafe, etc.) and approaches (appreciative inquiry, etc.) to move organizations and communities from hopelessness and blame to engagement and empowerment. He is currently a member of the Core Group for the Greater Chicago Dialogue and Deliberation Community of Practice. He has also taught as an adjunct faculty member in Renewable Energies and Sustainable Living Program at Oakland Community College. Previous to working with DCTB, he was the principal and founder of Regenerative Design, LLC., an architectural design and energy evaluation firm. He has also designed and managed energy audit programs for municipal, commercial, and residential buildings. Samantha (center) is a millennial idealist residing in Chicago’s Uptown community. Looking to put sociological theory into concrete action, she is drawn to work that enables community-driven visions and supports local decision making, currently working with the Institute of Cultural Affairs in Uptown. Samantha is a coop enthusiast; she lives in the ICA GreenRise intentional community and owns/volunteers with food coops in Chicago. She is an introvert and may be described as contemplative and careful with her words and actions. Her ultimate goals for herself and her communities are to live authentically, equitably, and self-aware. Additional passions include cats, cooking local foods, and cycling. Seva Gandhi, (right) a Chicago native, has been in the field of community development as an organizer and facilitator locally and abroad, for the past 8 years. Currently she is the Director of Programs at the Institute of Cultural Affairs, a non-profit in Chicago’s Uptown neighborhood. Trained as a social worker, Seva has spent the past few years organizing the accelerate77 project and the Chicago Sustainability Leaders Network, connecting local neighborhood sustainability initiatives throughout the City of Chicago. Seva spends a lot of her time thinking about the pervasiveness of systemic social justice issues in our society, and the role of individuals and communities mitigating them. Seva’s interests involve international rural community development, increasing access to local, organic, and affordable food, and riding her bicycle. 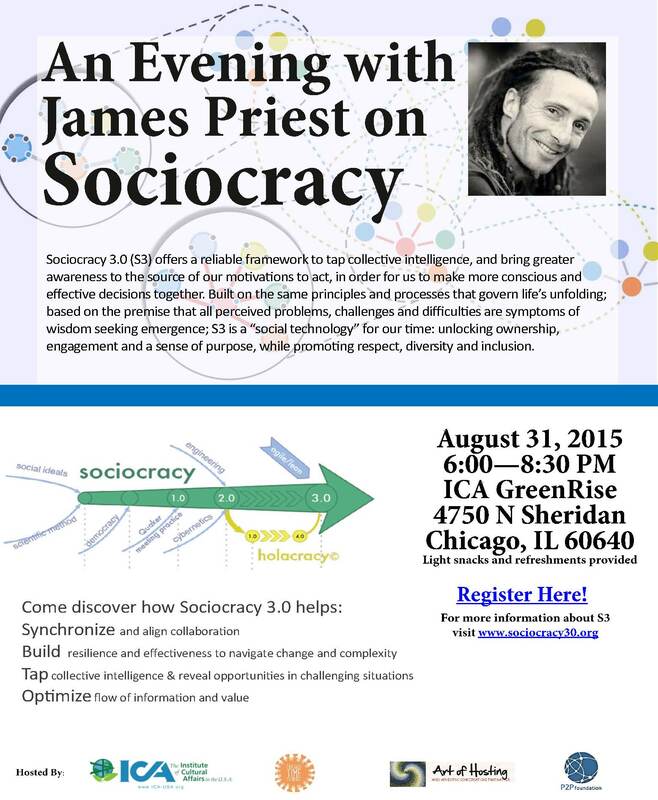 Come Join the CTX in welcoming James Priest to Chicago and learning about Sociocracy! Come join the conversation on how we activate the CTX in Chicago!! Two months ago, 17 of us met on a super snowy day and envisioned what an activated CTX might look like. We want to start taking action steps to help get us toward our shared vision. Come help shape the CTX and future activities! All are welcome!! Please RSVP to sevagandhi (at) gmail (dot) com if you plan on attending. Fix your broken stuff this Sunday, April 19! Got broken stuff? Come get it fixed for free by fun folks at the Community Glue Workshop! Edgewater Workbench, 1130 W. Thorndale Ave.
Less stuff in the waste stream + more community = YAY!!! 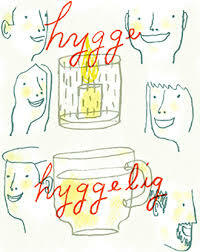 The HYGGE needs YOU to make its tiny lights twinkle!! Search your soul to see WHAT LIGHTS YOU UP – and bring a little bit of that to share: at a skill table, the talent show, through creative response/documentation or your warm, engaged conversation with friends old and new. Ongoing: Tables for people to share skills, teach talents and hang out!